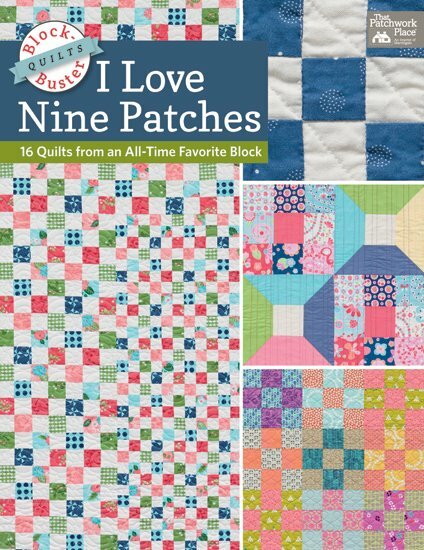 The timeless Nine Patch block has been reimagined by today's top designers. Discover what you can do with a classic block--this perennial favorite is more versatile than you've ever imagined! Scrappy, traditional, or modern, you'll find a Nine Patch design that's perfect for your next project.